Walk into an artist's tropical mural welcoming you to the quintessential sanibel home. Everywhere you look this condo has been transformed into a colorful, fun coastal dream. Sweeping views of the azure gulf waters with swaying coconut trees dominate the living area with floor to ceiling impact glass. Totally remodeled by cole construction custom everything from the kitchen cabinets to the susan painter hand painted knobs. Teri causey furniture in every room. Every window has plantation shutters, aqua quartz counter tops in the bathroom, custom fabric on all the upholstered furniture, custom closets the list goes on and on. Attention to detail!!! Impact glass through out and electric shutters on the lanai. You have to see this one!! Island beach club is a pet friendly condo complex. Limit of 2 dogs and renters with owner approval are allowed pets too. On-site management that makes life so much easier! 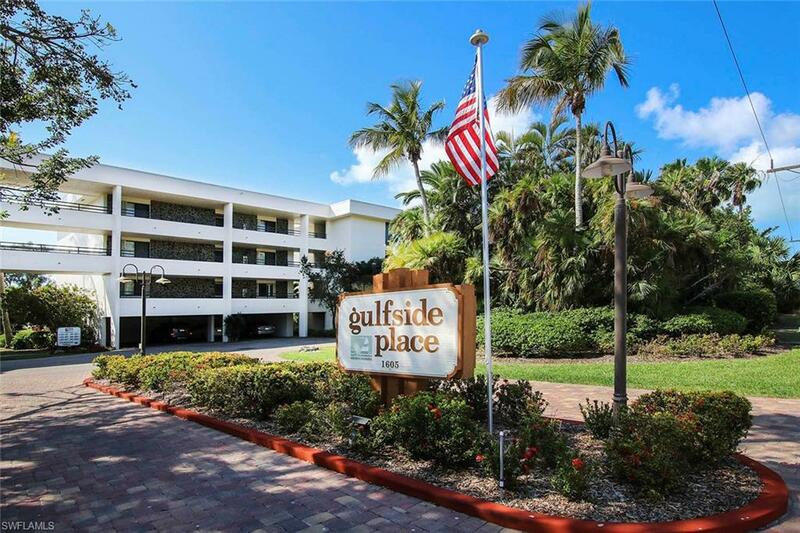 C. 15024 - gulfside pace 121 has been beautifully remodeled and updated. 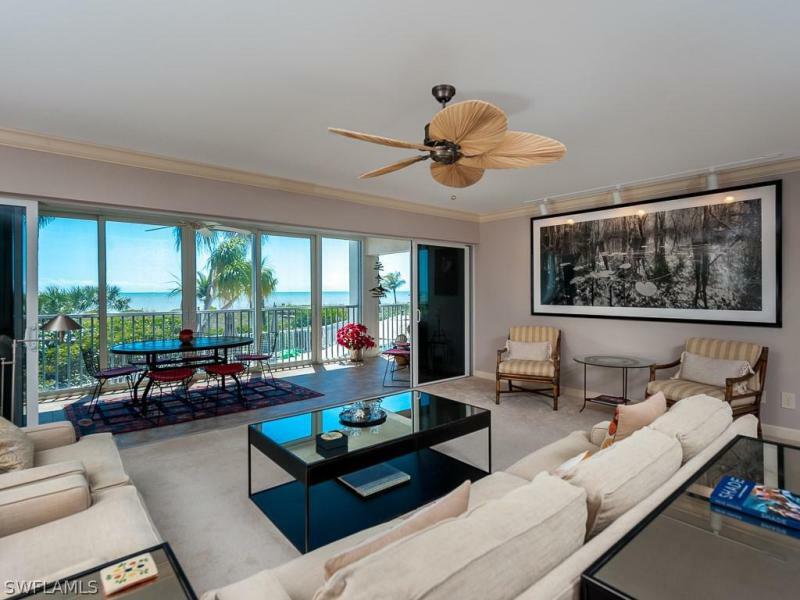 This 1st floor condo has easy access to the swimming pool and beach with its own private staircase off the lanai and easy access from the garage area and owners storage closet below. The open floor plan features 2 bedrooms, 2 bathrooms, a den with sliding doors that can function as a 3rd bedroom, and a wonderful kitchen with open views to the living room and the outside. With over 1,600 a/c living space and a wide layout it truly lives like a private home. 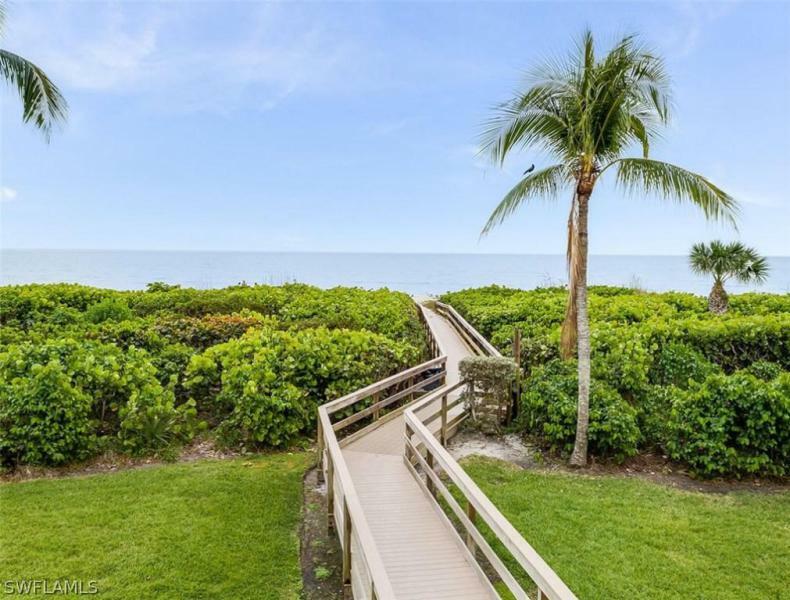 A view of the beach through the lush landscaping affords a private yet spectacular setting for your permanent or vacation home. Recent updates include newer washer and dryer, bar stools, chandelier, 2 televisions, dining set, 2 lazboy recliners, desk in the master bedroom, and both bathrooms. New ac unit recently installed. This condo just needs your personal clothing and some kitchen equipment to make it your tropical retreat in paradise.